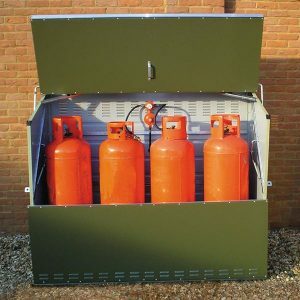 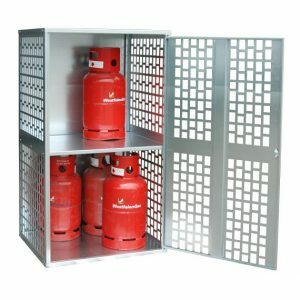 Our perforated Gas Cylinder Storage cabinets provide an attractive, long lasting finish for both indoor and outdoor use. 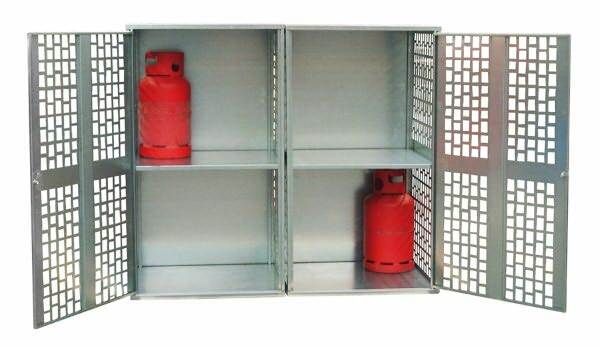 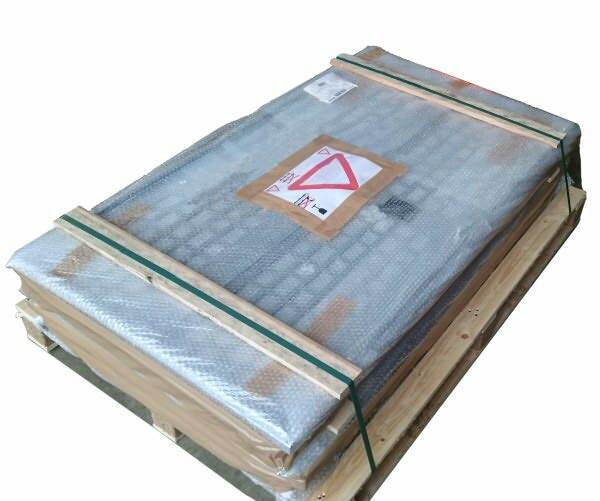 Perforated design provides constant air flow, stopping gas build up in the event of a leak. 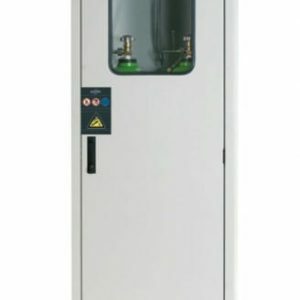 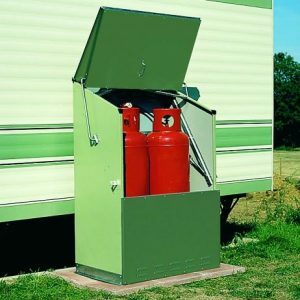 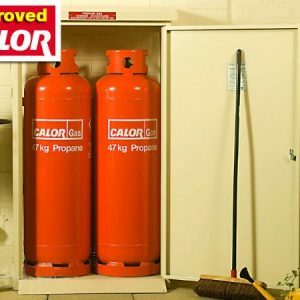 Supplied flatpacked, these cabinets are easily constructed and protect against theft with a cylinder lock and tough construction.Ideal for Caravan Sites, Workshops and building sites.